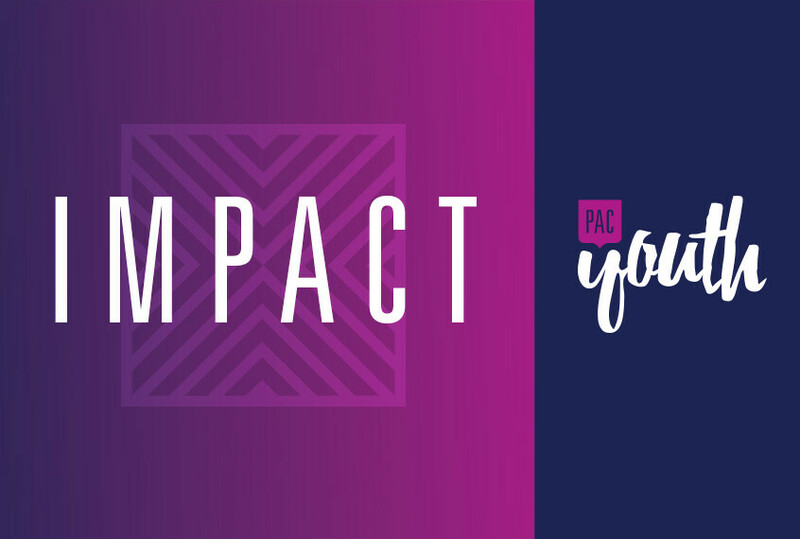 Impact is our mid-week youth group for high school students. It includes time for students to get to know each other; worship with a live band; teaching on topics relevant to teens today; and same-gender, small group sessions that allow for candid conversations and mentoring by caring leaders. We seek to build Gospel maturity in our students by helping them grow deeper in their relationships with each other, their leaders and, most importantly, Jesus.